The SPIE European Conference hosts the latest advances in optoelectronics and advanced laser technologies. 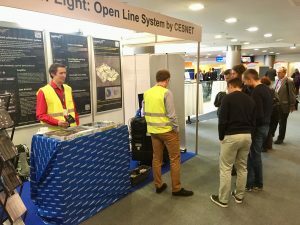 This year the event takes place in Prague (1st – 4th April 2019). 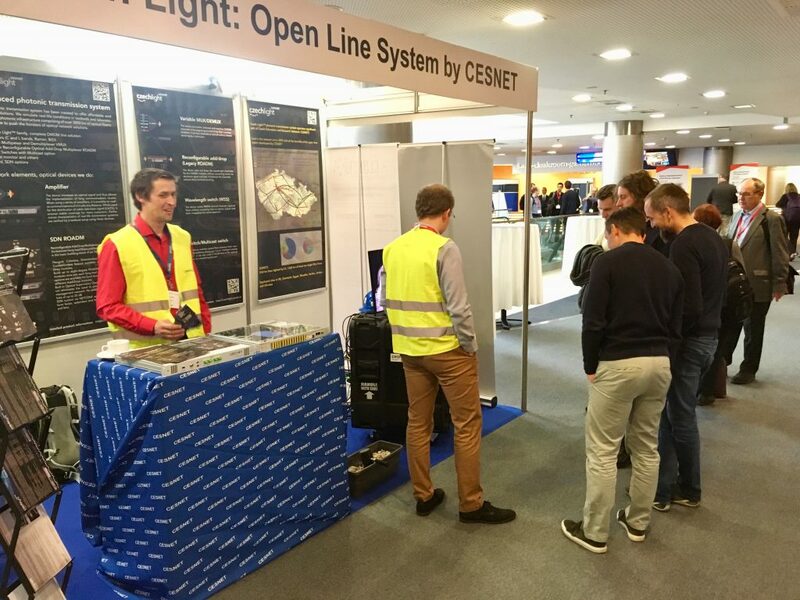 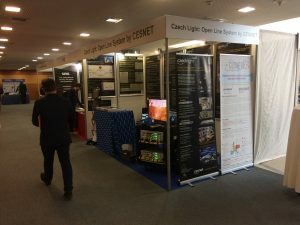 Our colleagues from the optical network department prepared a demo of Czech Light – Open Line System for the stand.